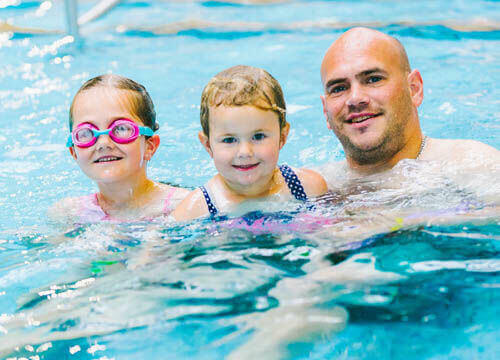 At Penyrheol Leisure Centre we have lots to offer when it comes to swimming. 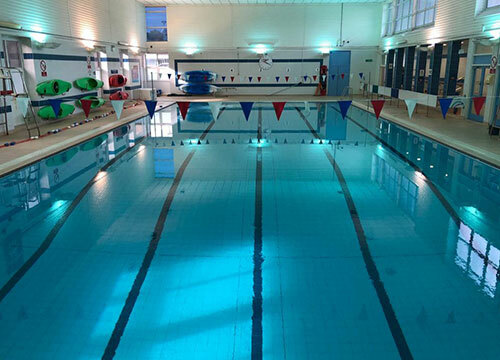 If you fancy just having a nice relaxing swim come down to one of our open swim or lengths session. We offer aqua aerobics to help keep you fit and healthy and its great way to meet new people. Beginners - We provide lessons for beginners, to improve confidence and install the foundations of swimming whilst still making sure its fun. Improvers - We offer swimming lessons for those who can already swim and want to improve on technique or further their development across all 4 strokes. Adults - Adult swimming lessons are fun, enjoyable and structured to help you reach your goal at your own pace. Private lessons - Available anytime and what suits you. A team of fully qualified experienced teachers available to teach you as 1-2-1 lesson or in a small group. An adult is considered to be a person aged 16 years and over - the responsible adult should keep the children within eye contact at all times. This policy is aimed at providing a safe and enjoyable environment at all times.